323 Tenaha St. in Center. 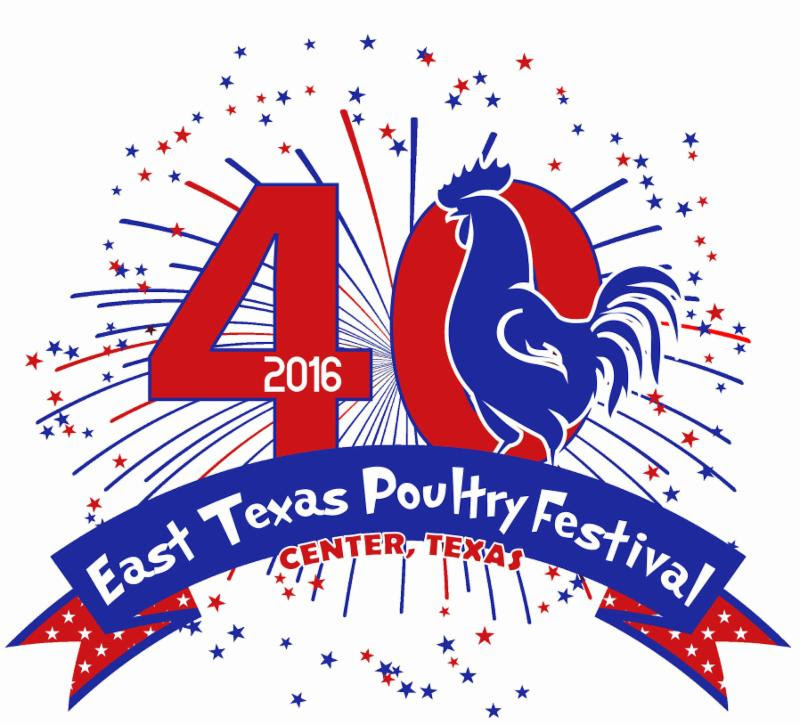 The Shelby County Chamber of Commerce Poultry Festival steering committee announces that plans are underway for the 40th East Texas Poultry Festival, presented by Farmers State Bank, that is slated for October 6, 7 & 8. The festival features several events that showcase artistic talent. 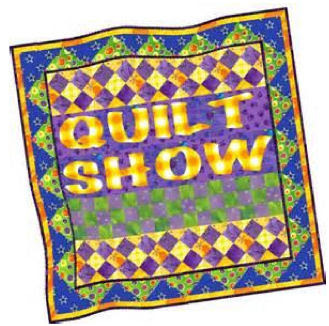 The 11th Annual Quilt Show, sponsored by Scull Timber, will be held in the Historic Courthouse and the 2nd Annual Can-A-Rama will be held in the First Ladies In Texas Building on the downtown square Thursday through Saturday from 10:00 a.m. until 3:00 p.m. Chairman, Jheri-Lynn McSwain will be accepting quilts and canning items on Monday, October 3 at the Historic Courthouse between the hours of 12:30 p.m. until 2:00 p.m. 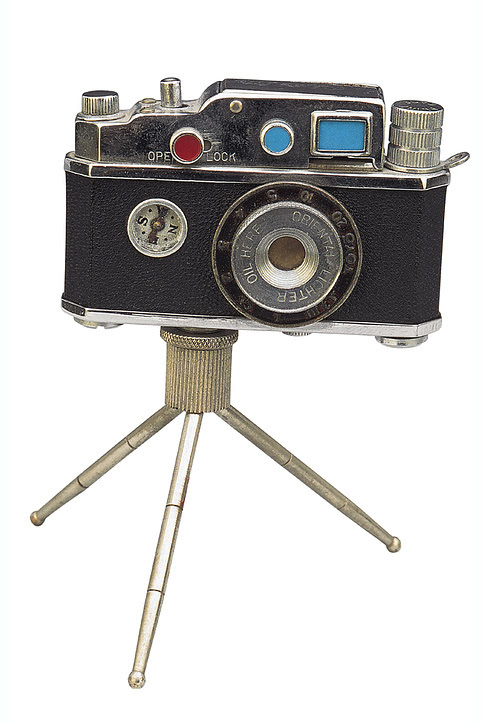 The open photography show, sponsored by Vieux Carre' Photography, will be held at Dr. Randy Collard's Vision Source next to the RIO Theatre from 10:00 a.m. until 5:00 p.m all three days. Billie Jones, Chairman, accepting photographs on Saturday, September 17 at the First United Methodist Church located at 211 Porter St. between the hours of 9:00 a.m. until 1:00 p.m. The Chamber's steering committee ask that local and area talent begin preparing for these events so that Shelby County talent can be recognized. Please visit the Chamber website, www.shelbycountychamber.com, for a complete list of the rules and regulations for each event along with entry forms. 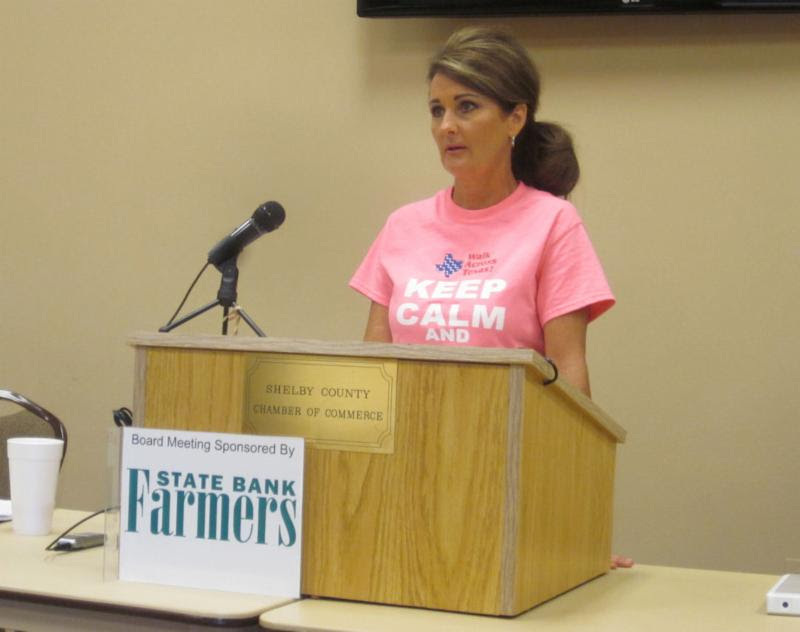 Jheri-Lynn McSwain, Texas A & M AgriLife Extention Agent and Chamber board of director, gave the program at the July Board of Directors meeting, sponsored by Farmers State Bank. She provided an update on the Community Garden located at the Shelby County Expo Center. She stated they have produced over 400 pounds of vegetables that have been distributed to the senior nutrition site which in turn distributes through the Meals On Wheels Program that serve over 100 elderly county residents a day. 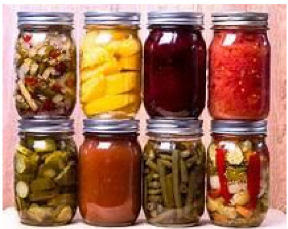 According to Jheri-Lynn 16 percent of Shelby County is considered elderly and 69 percent of the 16 percent do not have access to a lot of fresh vegetables. She said the Community Garden helps supplement diets and improve health of the elderly and also engages volunteers in the community. Jheri-Lynn said tomatoes, zucchini, yellow squash, cucumbers, purple hull peas, okra, sweet potatoes and corn have been grown at the Community Garden and have been harvested or in process of being harvested now. Jheri-Lynn invited the Board to participate in a tomato taste trial. She said that Lane Dunn is collecting data from the agriculture side of the tomato trial and she is collecting data from the nutritional aspect. She had four different varieties of hybrid tomatoes that were grown and she said, "that hybrids were grown due to being more pest and disease resistant". 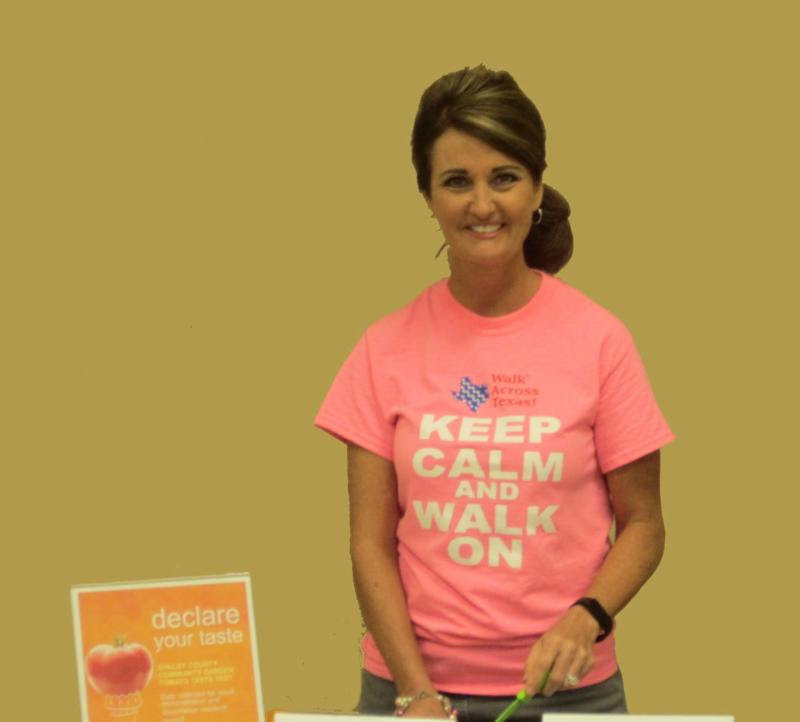 Jheri-Lynn requested all participants to taste each of the samples and fill out the participating survey. After the Board completed the survey, Jheri-Lynn provided the names of the varieties which included Biltmore, Celebrity, Heatmaster and Parkswapper. Jheri-Lynn verified they are conducting a trial on a deer fence model that was developed by SFA and used by A&M. She stated, "the fence is only two feet tall and is three dimensional and it works because deer see out of the side of their head and the white flutter tape that is used confuses their peripheral vision". Jheri-Lynn announced a fall garden will be planted in September, which will consist of a variety of greens. She also announced the Community Garden has been selected to represent the Eastern Region, which means Congressmen and elected officials will be invited to take a tour in the fall with the date to be announced later. For more information please contact Jheri-Lynn McSwain at 936-598-7744 or email at jlmcswain@ag.tamu.edu. Texas A&M AgriLife Extension and the Chamber Health Care Committee Team Up for "Shelby County Fit"
The Texas A&M AgriLife Extension Shelby County office and the Shelby County Chamber of Commerce Health Care committee will kick-off an individual and team worksite wellness challenge for the county. "Shelby County Fit" is an eight-week challenge with the goal to walk at least 900 miles either as a team or an individual. 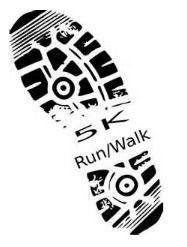 The challenge will begin on September 10 with a 5K Fun Run or Walk and continues through November 4. All miles will be tracked by electronic devices or with a cell phone app. 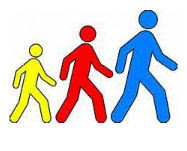 Teams may have up to eight members which need to walk 16 miles per week which averages out to 2.5 miles per day to achieve the 900 mile goal. The entry fee is a minimum of five cans or other non-perishable food per person that will be donated to the Shelby County Outreach Ministries food pantry. The event is open to the public and each team captain will receive a free "Keep Calm and Walk On, Walk Across Shelby County" t-shirt. Additional t-shirts can be purchased for $12 each. 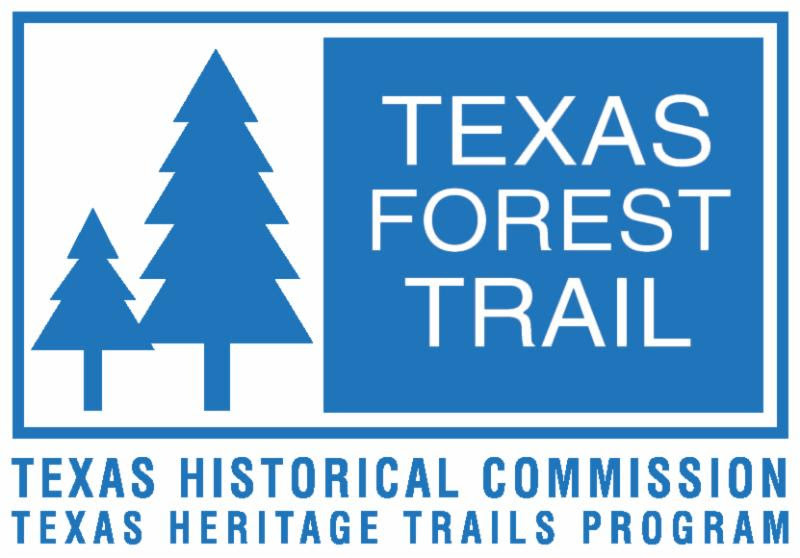 To register a team or as an individual go to the County Extension office located at 200 San Augustine St. which is the active courthouse annex. Office hours are Monday - Friday, 8:00 a.m. until 4:30 p.m. Deadline to register is Friday, August 26. 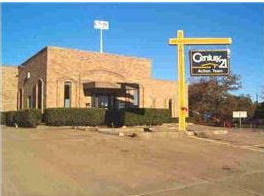 Century 21 Action Team Realtors of Center, Inc. was franchised February 1, 1992 and opened at their present location at 1400 Tenaha St., formerly the Sabine Valley Savings & Loan Building, at the North traffic circle. Laura Butler Rowe earned a real estate license in April 1987 and became a Broker in 1992. Over the years there have been many agents and staff that have worked for the Century 21 Action Team. 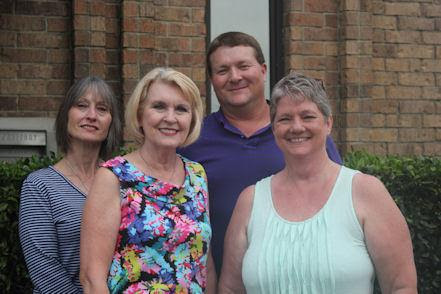 Presently the office consists of Laura Butler Rowe, Broker-Owner; Michael Nethery, agent; Pam Shepherd, agent; and Cathy Halbert, administrative assistant. 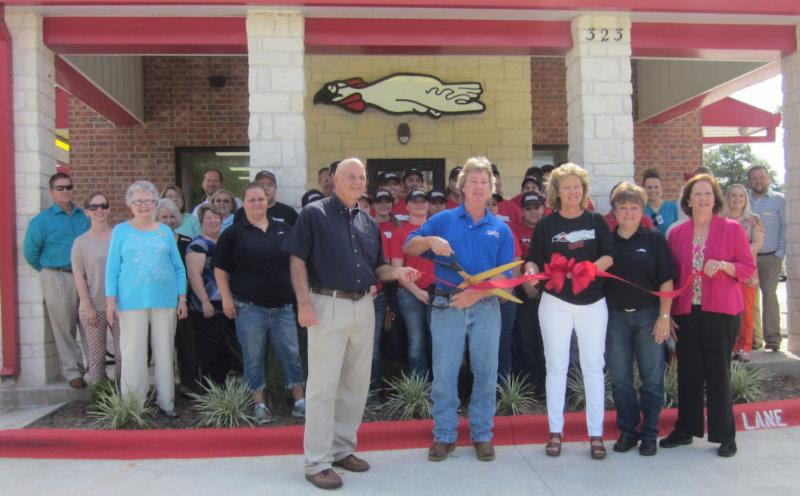 Century 21 is a very active real estate agency at present and is also involved in civic events, church functions, sponsorships of various community interest, local sports such as baseball, Poultry Festival, Teacher Appreciation & other school activities. Laura has three grandchildren at Center ISD. She and her husband, Charles, are members of the First Baptist Church. 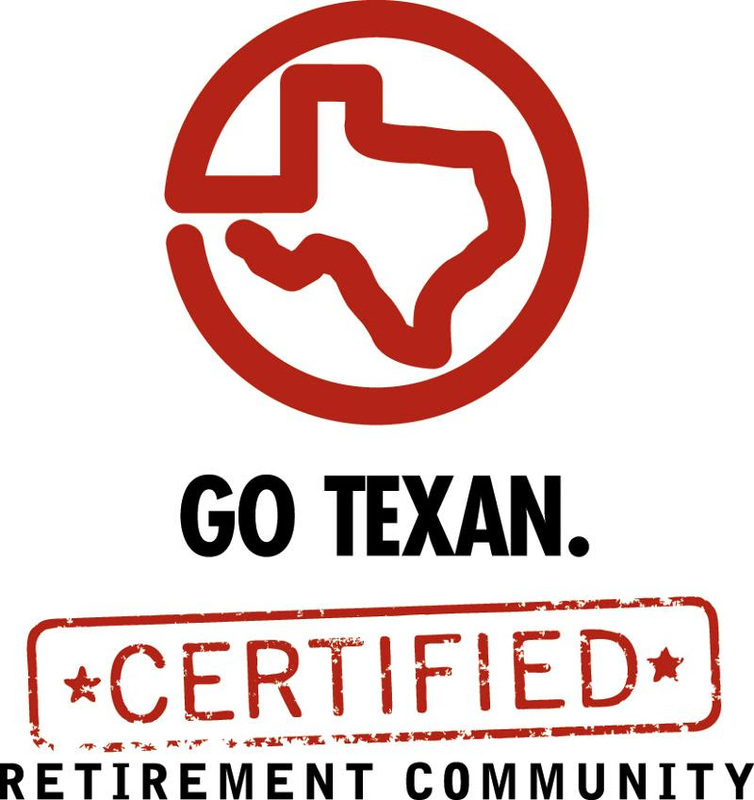 She is also a past president of the Piney Woods Board of Realtors, and she and the agents are members of Texas Association of Realtors and the National Association of Realtors. Real estate is a wonderfully complex, exciting, stressful and rewarding business and there's someone new and something new every day! They welcome all visitors and local people to visit the office any time and see what they have to offer. 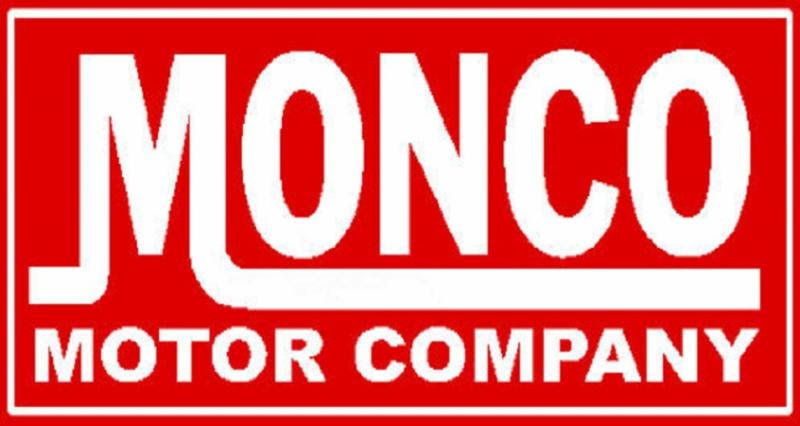 For more information please contact them at 936-598-6157 or visit their website. "Great College to Work For"
Panola College was once again named a great college to work for, according to a new survey by The Chronicle of Higher Education, a top trade publication for colleges and universities. This is Panola College's fifth consecutive year to receive this outstanding award. The results in The Chronicle's ninth annual report on The Academic Workplace, are based on a survey of 46,000 employees of 281 colleges and universities. Panola College was among only 25 two-year institutions in the nation that applied for the program and achieved "Great College to Work For" recognition. 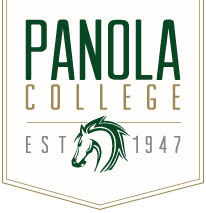 As a result of achieving recognition in so many different areas, Panola College was also listed on the Chronicle's "Honor Roll" as a stand out college in its size category. Great Colleges to Work For is one of the largest and most respected workplace-recognition programs in the country. For more information and to view all the results of the survey, visit The Chronicle's Web site at http://chronicle.com/AW16. For complete article submitted by Panola College click here. On you business site or offsite. to new office in Center. The Shelby County Chamber of Commerce is organized to promote and advance economic enrichment and development, tourism, and the social and civic interest of Shelby County and adjoining areas. The Tourism Committee of the Shelby County Chamber of Commerce is excited to announce the publication of a Wayfinding Map for Center. The map highlights points of interest and hotels/motels in the area. 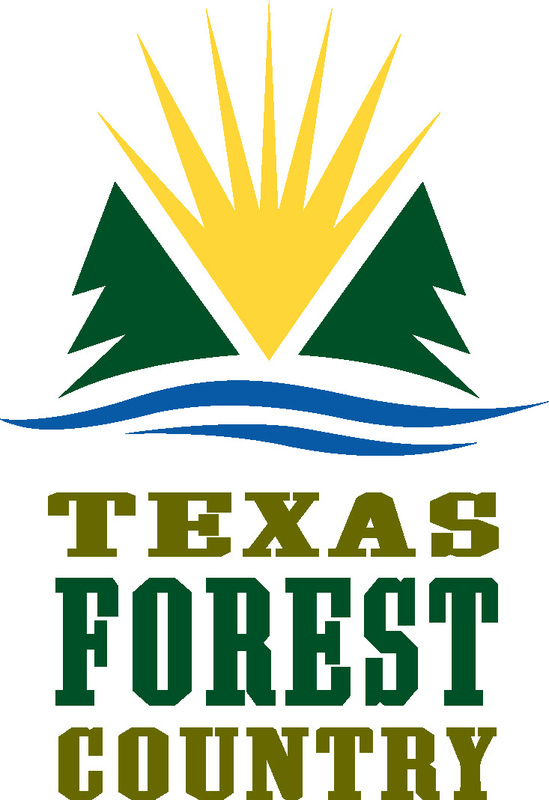 The Chamber has distributed them to high traffic traveler locations according to Tourism Chairman, Andi Foster. To view map click here. 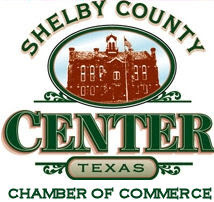 The Shelby County Chamber of Commerce wants to keep its members connected to clients, customers and contacts by linking websites or facebook pages via the Chamber website, E-newsletter and all social media. As a chamber member you can submit articles for the monthly Chamber e-newsletter or the Chamber Chatter e-blast. Chamber Chatter is sent throughout each month as news is received. Articles can be submitted through out the month to be included in the newsletter. 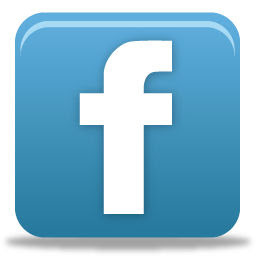 The Chamber also invites you to friend Shelby County Chamber on Facebook where you can send us your announcements as well. For the month of July the Chamber office fielded 193 inquires by telephone, correspondence, email and in person. 103 local calls, 48 out-of-town calls, 13 special event, 3 email and correspondence, 13 in office visitors for brochures, maps, phone books and tours, 2,480 website visits and 6,134 page views.